Waste mountains around the cities and illegal waste disposals have become an acute issue across the country. In the last decades the recycling rate remained at a very low level or even turned worse. While in times before 1990 the collection and recycling of glass and paper was a more or less functioning system, the waste disposal approach in the 1990s was simplified to dumping the unsorted garbage on the fast growing disposal sites around the cities. Moreover, the waste volume itself has grown dramatically, reflecting the increasing incomes and consumption in the country. The resulting environmental impact and the air pollution led even to political protests, especially in the towns neighboring huge disposal sites around Moscow. The announced governmental program “Environment” to be implemented in the years 2019 – 2024 is supposed to bring the long awaited turnaround. It covers 10 areas around the topic from “Saving Forest” to “Waste Management” and is donated with 20 billon EUR including the funding from private investors in form of PPP (Public-Private-Partnership) co-financing. A central piece with regard to waste management is an significant increase of the waste recycling. 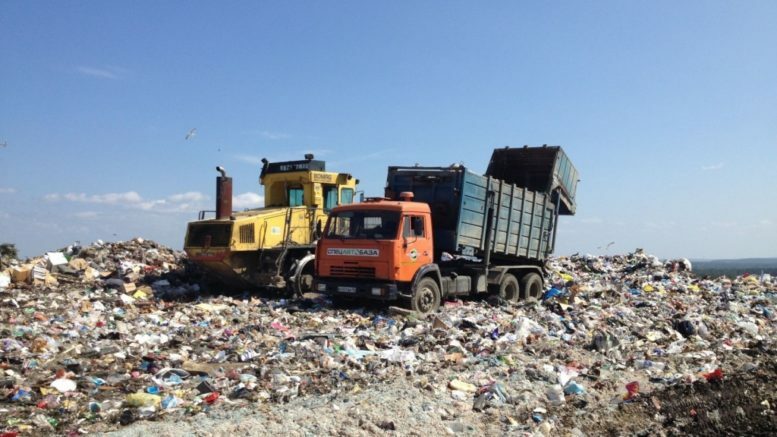 In the Ural Federal District the city of Tyumen is the front runner in improving the waste management. In 2014 the city concluded an PPP agreement with a private investor for the construction and operating of a modern waste sorting plant. Two weeks ago the plant, worth 25 million EUR, went into operation. The advanced equipment (made in Germany and Spain) separate the solid waste in glass, paper, plastic, metal and other components. The handling capacity is 350 thousand tons of waste per year (90 tons/hour). Around 60% is expected to be delivered as raw materials to recycling plants. The opening ceremony was held in presence of the federal minister for the environment (Dmitri Kobylkin) and the local governors which demonstrates the importance of the event. 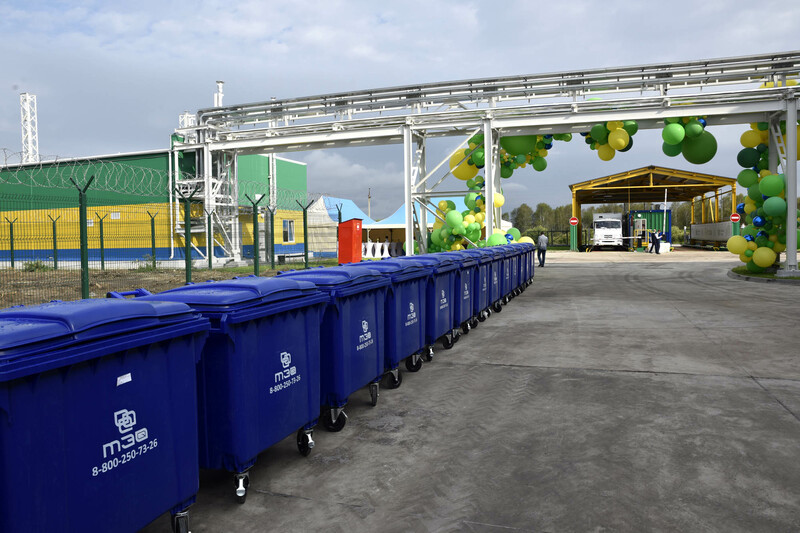 At this occasion the governor of Sverdlovsk Region announced plans to build a cluster for waste recycling around Yekaterinburg, with 12 modern waste sorting plants. In expert’s view the PPP agreements for waste handling and recycling is an attractive business area for potential investors. Combined with the political will to stop the chaotic waste disposals, the chances are high that the plants will be built in the near future. It opens business opportunities for international equipment supplier as well.